Scandinavian Coating has established itself as the premier meeting place and exhibition for the entire surface treatment industry in Scandinavia. Over the years the event has become more international with participants and exhibitors from countries such as Germany, Italy and Turkey. Read the full story here about what our colleagues Sven-Arne and Andreas think about the future of testing, new interesting areas, indoor farming and more. The interview was initialized by Borås Tidning after Cromocol Scandinavia was announced a “Super Company”, based on financial growth over the last 4 years in a list of 728 companies presented by Världens Affärer 2 weeks ago. actually is. Methods of compensating for glass will be discussed in Sample Presentation. the yarn closely and parallel on a card to a sufficient thickness to prevent show-through. card is bent when the yarn is wound, the front side will give a different measurement than will the back. The card can be made of paper board, plastic or metal and should be a uniform and neutral in color. Ensure that paper board or plastic cards do not contain UV fluorescing agents. layers can be increased until the reading does not change significantly. problem and will be discussed later in this paper. is for sphere (d/8°) geometry instrumentation with the specular component included. has distinct lines or texture that when measured at different angles of rotation, yield varying results. minimize the effect of directionality. (2, 4, 6…) for each measurement with a 90 degree rotation between each reading. recommended instrument geometry for the various yarn sample preparation methods. established measurement method, and handle the sample in a consistent manner. AATCC, Color Technology in the Textile Industry, Second Edition. Appearance, 2nd Ed., John Wiley and Sons, Inc. New York, NY USA 1987. Finishes, Textiles and Colored Trim. configurations. HunterLab, the world’s true measure of color. For over 100 years, Atlas instruments have revolutionized the science of weather durability testing. 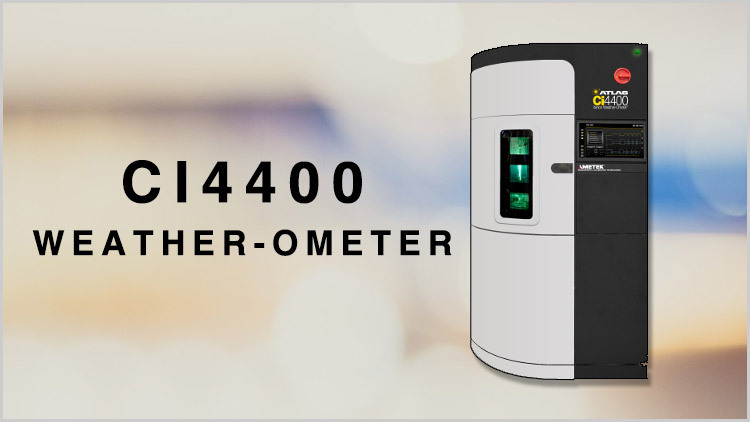 The new Atlas Ci4400 Weather-Ometer® is our most advanced instrument yet providing easy and effortless operation, unmatched uniformity, increased capacity and a sleeker design, delivering unparalleled value and performance. 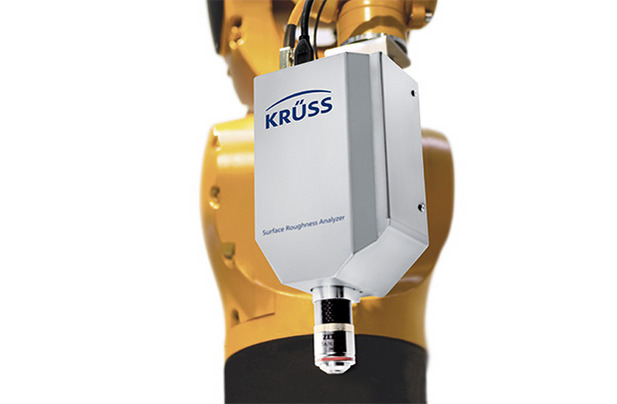 With new innovative SMART features like Auto Height Positioning, a rotating sample platform providing the largest sample area measurement in the world, large touch-screen display, and smart communications, the innovative Aeros is the best way for you to measure the color of irregularly shaped/textured product samples. Products like coffee beans, powders, plastic pellets, even industrial minerals are a snap for Aeros to measure. Bio-Logic is pleased to announce that their high-end modular scanning electrochemical workstation M470 can now be interfaced and used with the SP-300, creating one of the most versatile systems on the market. SP Technical Research Institute of Sweden together with Cromocol Scandinavia, Atlas MTT’s agent in Sweden, Norway and Finland, take pleasure in inviting you to participate in seminars on weathering durability testing. Professional instructors from Atlas Material Testing Technology hold the course Fundamentals of Weathering worldwide. We would also like to welcome our new colleague Robin Andersson. Robin will be working at our service department, mainly with products from Atlas and Aralab. He already has extensive experience in service, calibration and technical support; so he will have alot to contribute with to our continuously growing business. You will find his contact information under “Contact us” among the shortcuts to the right. Bio-Logic SAS are introducing their latest potentiostat/galvanostat-innovation of the instrument VSP-300. Compared to the old version the new one is half the size, 33,7 x 25,4 x 51,7 cm, and has a more optimized ventilation due to the chassis design. The footprint on the working desk is two times smaller than the previous chassis and the fan can work on lower speed due to the better ventilation. It has also been equipped with a new handle so that the user easily can carry the instrument. The specification for the new VSP-300 is available in the brand new product brochure, containing the Bio-Logic product range. Check it out on the link below. Incase you’ve missed our top nodge plant growing chambers from Aralab, make sure to check them out right away. Buying a chamber now will include free installation and training. new look while incorporating several improvements. The open design for the test area allows the use of larger samples and even a portion of a completed garment to be tested. It also makes routine cleaning of the test sensors easier. The metal housing makes the instrument more robust, while a new motorized upper sensor and sample positioning light make the test procedure even simpler. The SDL Atlas MMT measures the moisture management properties of knitted, woven, and nonwoven fabrics by measuring the liquid transport through a fabric and on both faces. Measurements include absorption rate, one-way transport, wetting time of top and bottom faces, maximum wetted radius on both surfaces, and an overall moisture management capacity. 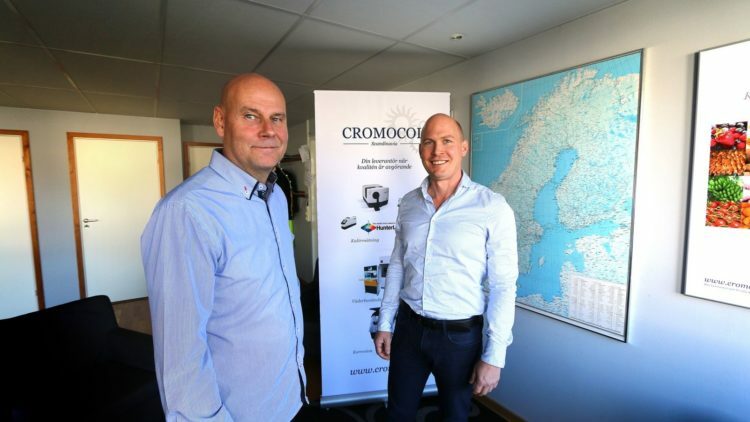 SDL Atlas, a global leader in textile testing solutions, is pleased to announce that Cromocol Scandinavia is now the exclusive distributor for SDL Atlas in Finland, and the Baltic States. This is an expansion of their previous partnership with SDL Atlas as the exclusive distributor for SDL Atlas instruments and consumables in Sweden and Norway. Cromocol, with headquarters in Borås, Sweden, has served Scandinavia since the mid-1940s. Their primary focus is on supplying instruments and test equipment for material testing and quality control to a number of industries including textiles, automotive and plastics. SDL Atlas is committed to providing customers confidence in standard based testing. With offices and experts in the United States, United Kingdom, Hong Kong and China, plus agents serving over 100 countries, SDL Atlas is ready to support its customers with instruments, equipment, consumables, and services anywhere in the world. D25 NC Evolutionary. Revolutionary. Combining its unique automated motion with the ability to measure and average up to 5 readings per second, the D25 NC is unsurpassed in its ability to accurately measure large, irregular shaped samples of any type. From beans and chips, to plastic pellets, the D25 NC is the ultimate choice for color measurement. Thanks to all of our visitors and suppliers for a wonderful exhibition! Ascott launches two new sizes of its corrosion chambers, 1.300 and 2.600 litre versions. These chambers will be available as salt spray and cyclic corrosion as well as Atmosfär edition for Volvo/Ford/VDA testing. The Xenotest 440 is a highly versatile xenon weathering instrument for a variety of materials. Designed for fast and economical testing, the Xenotest 440 utilizes XenoLogic™, a revolutionary new twin-lamp operating technology which enables high irradiance levels of 120 W/m2 of total UV radiation. In addition, XenoLogic provides extended lamp service life. With this new technology, the two xenon lamps combined can last over 4000 hours under standard testing levels of 40-60 W/m2. Hunterlab now launches a new version of of its ColorFlex EZ, specifically built to meet and excced customer needs in measuring the color of roasted coffee grounds. Ascott Atmosfär now also available in 2600 litre size. SDL-Atlas launches a new FTT Fabric Touch Tester. The FTT is an innovative instrument capable of measuring the five parameters associated with hand in a simple three minute test. These five parameters are heatflux, temperature, pressure, friction, and displacement. In a single test, the FTT measures fabric thickness, compression, bending, shearing, surface friction and roughness, and themal properties. The software takes all of this data and converts it into objective measurements and graphs. This information can be used to communicate hand requirements through the supply chain in a faster and objective method. Prior to the FTT, the only instrumented means of achieving these results was the Kawabata system which is expensive, very technical, and time consuming. The FTT now makes hand measurement available to all levels of the textile industry. ISO Standard; BS EN ISO 105-A11:2012. 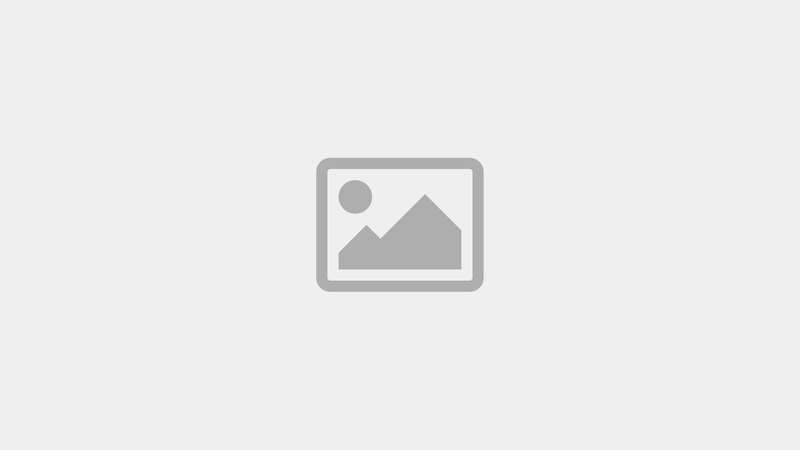 Textiles – Tests for colour fastness. Part A11; Determination of colour fastness grades by digital imaging techniques. We are currently having a promotional offer for the new CPS+. Order your new instrument before 2013-09-30 and you will recieve a 10% unit discount, along with a free optical filter (of your choice) as well as two free lamps. Learn more about the CPS+ here. Take the opportunity to trade in your old instruments and get a discount when purchasing new ones from us. 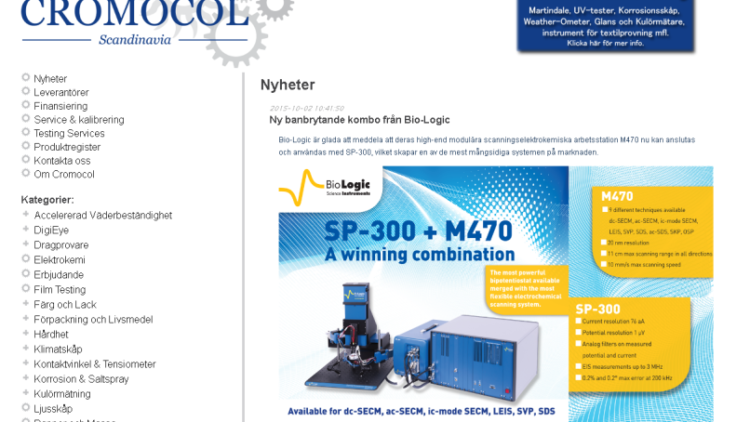 The offer covers instruments from SDL-atlas, HunterLab, Ascott, Erichsen och Atlas among others. Please take the time to visit our new website, HunterLab Sverige, and learn more about colour measurement. their products on our products section. 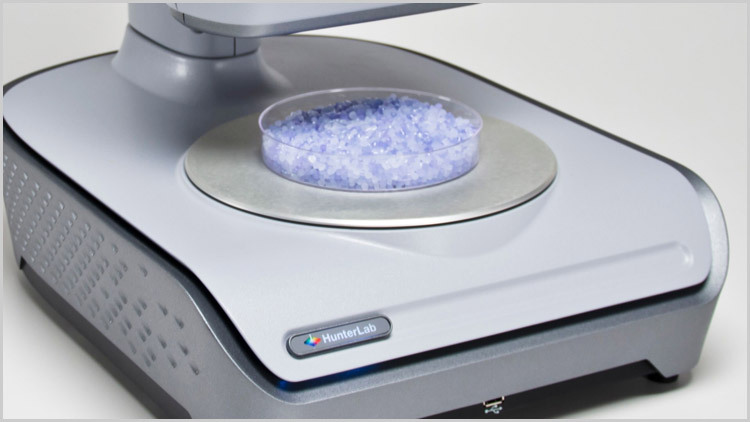 Our range of HunterLab spectrophotometer will be shown during ScanLab in Copenhagen on 25-27 September. You will find us in booth C2-021B. of chamber variables such as temperature, humidity and salt fog fall-out rate* within the latest suffix ‘iP’ corrosion test chambers. This application is available as a download via the iTunes website and the code to configure it is available to existing customers from the Ascott website. For a limited period, to promote our new Electronic Catchpots, which can also be supplied with suffix ‘iP’ chambers, Ascott are offering a free Apple iPad & pre-paid iTunes voucher for the application, with every new order for Electronic Catchpots received at the full price. We could now offer a few Atlas Ci Weather-Ometers at demo price. We will show our instruments at Elmia Polymer in Jönköping, Sweden the 8-11th of May. You are welcome to visit us and our suppliers in booth B07:30, to have a look at the latest news in material testing. Verivide introduces a new DigiEye, with both new hardware and software. We now offer 1pc of Ascott CC450iP Cyclic Corrosion Chamber at a demo price. The chamber is brand new and will only be used as a demo at our booth during the Elmia Polymer exhibition the 8-11th of May 2012. Innovatest now introduce a new universal hardness tester with an integrated high resolution camera allows a fast, accurate and user independent Brinell & Vickers measurement. Vi ställer ut på Industrimässorna i Malmö, den 13-14 April. Besök oss gärna i monter P102 för att ta del av det senaste inom produktutveckling och produktdesign! 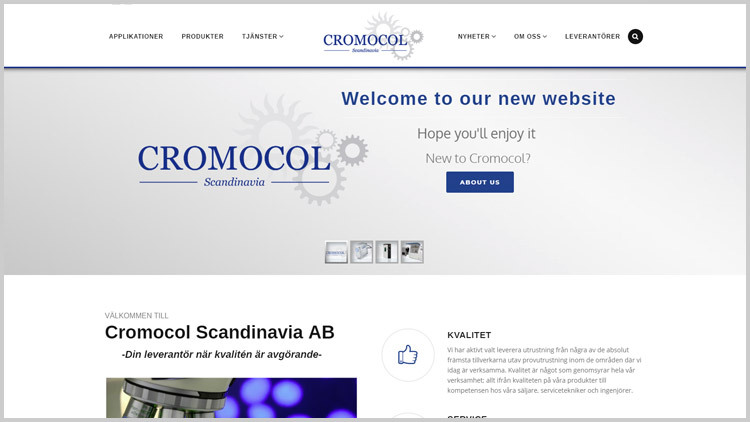 Cromocol now cooperates with Innovatest for the Scandinavian Countries. importance for web characteristics such as strength, tenacity and working capacity. which offers online or offline inspection of the web. Out of the detected distribution of the fiber orientation, the relation of the strength along and across the web can be estimated. New Marinedale from SDL-Atlas with color touchscreen! Microprocessor controlled Film Applicator and Drying Time Recorder, with free adjustable drawing-down speed in the range of 0.1 – 19.9 / 20 – 100 mm/s as well as free adjustable dryness test time in the range of 0.1 – 19.9 / 20 – 108 min/cm, with integrated ejector (vaccum function to fix the substrates using by vacuum suction plates), including paint collection trough. Power supply: 100 – 240 V, 50/60 Hz via wide-range power supply unitx. Standardized Moisture Management Test Method now available from AATCC.